It seems that the draft law, which has not yet been put up for debate in Tunisian parliament, has kept Al-Azhar busier than even the Al-Zaytuna Mosque in Tunis. Senior Al-Azhar officials have not welcomed the Tunisian move as most of the institutions’ officials have voiced their extreme disapproval of it, according to Raseef22. The inheritance draft law in Tunisia bases its proposal on the premise that “man-made laws set by legislators are civil laws that can be developed in their nature just like other man-made laws that are part of the internal legislative system.” The Tunisian parliament is expected to discuss the draft in the next phase. Although the decision concerns Tunisia, several Muslim countries are observing what’s happening there, as the matter of inheritance in Islam has remained unchanged for 1,400 years, ever since the emergence of Islam. 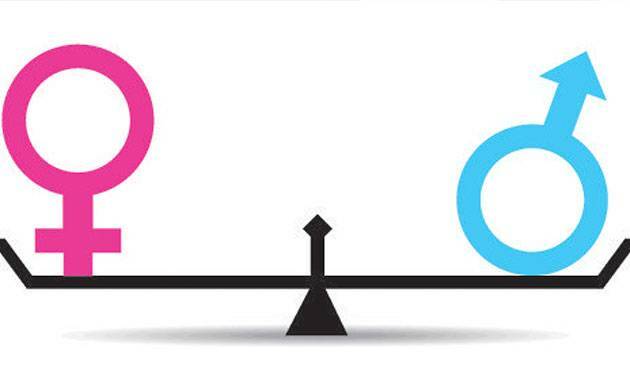 “The male gets a share equal to that of two females,” the religion of Islam stipulates. However, Tunisia has made a bold move by trying to amend this based on its civil constitution that recognizes equality raises. This has raised apprehensions and suspicions in several Islamic capitals against such a move, including Cairo. Saad al-Deen al-Hilali, a professor of comparative jurisprudence at Al-Azhar University, has issued a fatwa (religious edict) that permits what Tunisia is doing and has stated that Tunisia’s decision to provide equal inheritance to men and women “is jurisprudentially correct and it does not contradict with God’s words”. In a revolutionary tone which Egypt’s liberals liked, but its Islamists disapproved of, Hilali said the jurist’s fatwas change with the development of his knowledge and intellect with time. “We will reach where Tunisia has reached 20 years from now,” he stated. “Al-Azhar University council is discussing the stance regarding the statements of Dr. Hilali, which does not represent us at all,” Zaria added. The electronic fatwa center at Al-Azhar also issued a statement criticizing Hilali’s remarks as contradictory and noting that it’s a shame that Hilali made such “strange” statements which to those who are not experts imply that they are based on law when in fact they are not. The statement considered that the inheritance provisions do not come under the purview of fatwa, but it is part of the Sharia provisions that “cannot change or differ due to circumstances, people, time and place”. In short, it does not come under the purview of ijtihad. “There can be no Ijtihad with the absolute verses, under the pretext of the cultural change in the societies and states now,” he added. Several Tunisian decisions about equality have stirred media debate and Al-Azhar in Egypt. Prominent among them is allowing Tunisian women to marry non-Muslims. Since its independence in 1956, Tunisia has banned polygamy and is now getting ready to expand the base of rights.